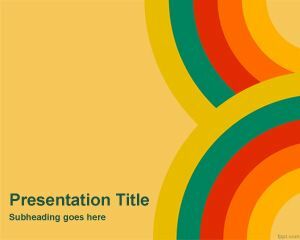 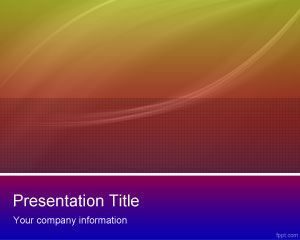 Free color Wallpaper PowerPoint template is a free theme for Microsoft PowerPoint presentations that you can download to be used in any abstract presentation need. 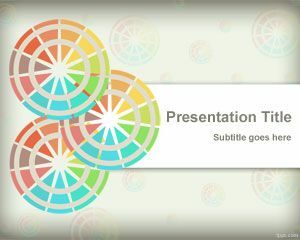 This free color PowerPoint template contains circles with different colors. 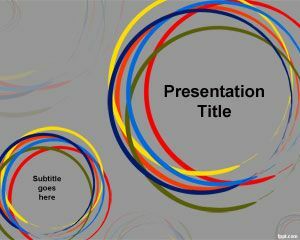 The slide design has two big circles with colors and can be used for example in presentations for classroom or for sports. 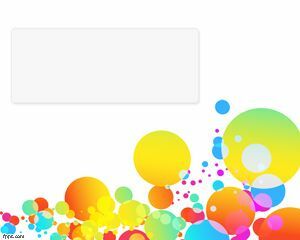 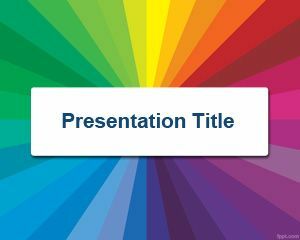 If this color wallpaper theme for PowerPoint is not enough you can also check our free rainbow PowerPoint templates. 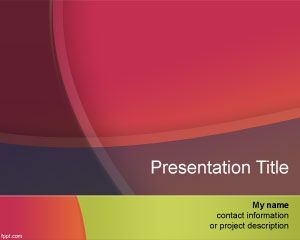 presentation for a medical lecture.